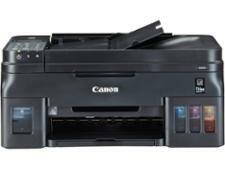 Canon Pixma G4510 printer review - Which? 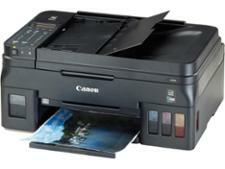 Topping the Canon Pixma G series range is the Canon Pixma G4510. 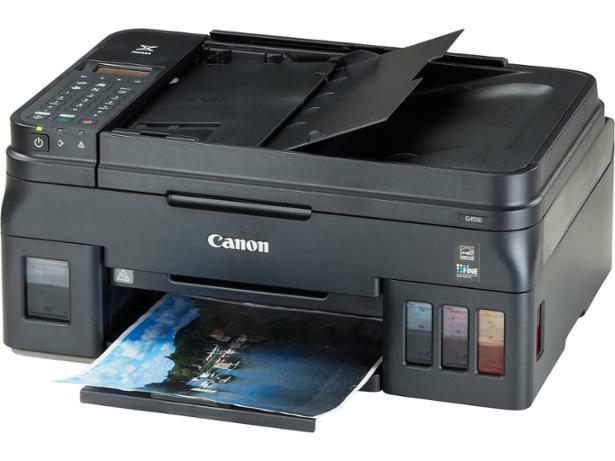 Just like the other models, it doesn't use ink cartridges - instead it has ink tanks that you refill with a bottle when they run out. 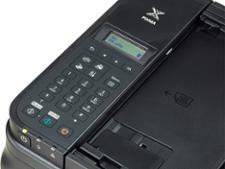 That means running costs are very low, but are the prints it turns out of a good quality? 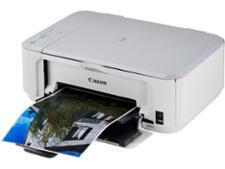 Find out in our full Canon Pixma G4510 review.